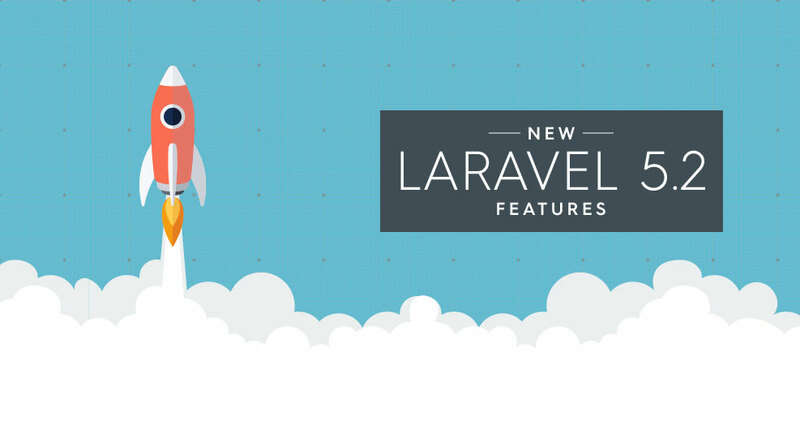 Laravel is among the rapidly developing PHP framework based on MVC paradigm. To build scalable, clean, high performing, ever-available web applications, web designers use this platform. We at KrishaWeb Solutions are experts in rapid app development to deliver applications that match your business requirements and take you closer to your goals. Laravel is organized, easy to understand, and clean. MVC architecture support brings several built-in functions for improved development architecture. This framework contains pre-installed libraries and the most useful and popular among those is Authentication library with highly advanced database and login securities. For the upgrade and installation of third-party packages, it uses this feature. Developers can use this to manage required dependencies fast. Authentication implementation is seamless with out-of-the-box configuration. It facilitates simple access to control resources and organization of authorization logic. This means faster web app development and revenue acceleration. It supports cache back-ends and uses cache file driver to store cached objects to file systems. Use the mail services to send email notifications to users. This framework has a clean and simple API and the apps can send emails quickly. With Laravel, exception and error handling is pre-configured for new projects. This increases customer satisfaction levels and the usability of the app. A seamless design of Laravel allows for automated testing with exact comparison to the manual scenario. It has command scheduler for fluent and expressive defining of the command schedule inside the framework. This mechanism handles tasks when it is time. We deliver efficient solutions within shorter sprints through secure approach. We develop feature rich quality websites in a way that saves time. We develop quality real-time applications that synchronize with your unique business goals. We strive for perfection with testing at every stage as unit testing and acceptance testing. Our applications work on different platforms with the same UX/ UI functioning. We deploy easy customization and quality user interface for web apps.